Suitable for both home renovation or industrial scale developments, the Laois Hire painting and decorating range is ideal for the job. 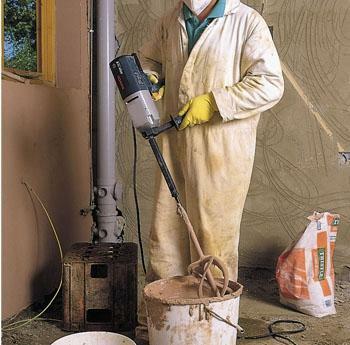 For tasks both small and large, the hire equipment on offer is perfect for reducing labour time and ensuring a quality finish. 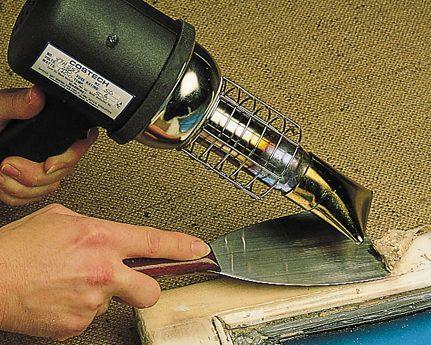 We stock essential decorating equipment including, stepup platforms, dust screens and wallpaper strippers. 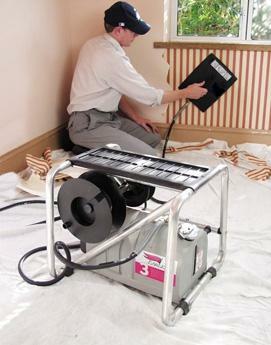 For painting, we stock a range of automated air powered and manual paint spraying systems that cater for cellulose, roughcast and regular paint spraying requirements.